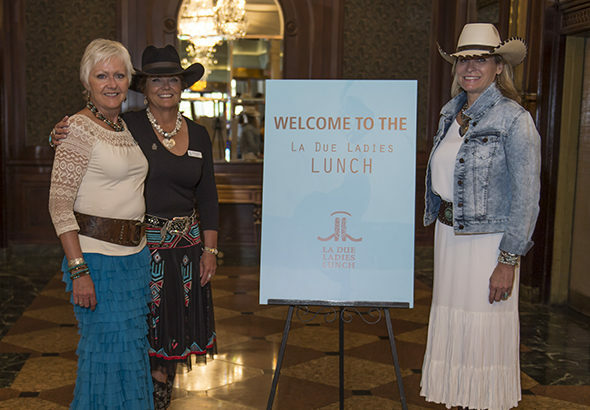 Join us for the 6th annual La Due Ladies Lunch! © La Due Ladies Lunch. All Rights Reserved.